Whenever I visit a new place, I look for the bookshops and wander in to see what is available by way of Nigerian literature. During a visit to London some years ago, after several explorations that yielded nothing, I finally chanced upon a lone copy of One is Enough (1981) by Flora Nwapa in a bookshop in central London. The book was tucked away at the back of the store along with a small selection of African American and erotica novels. 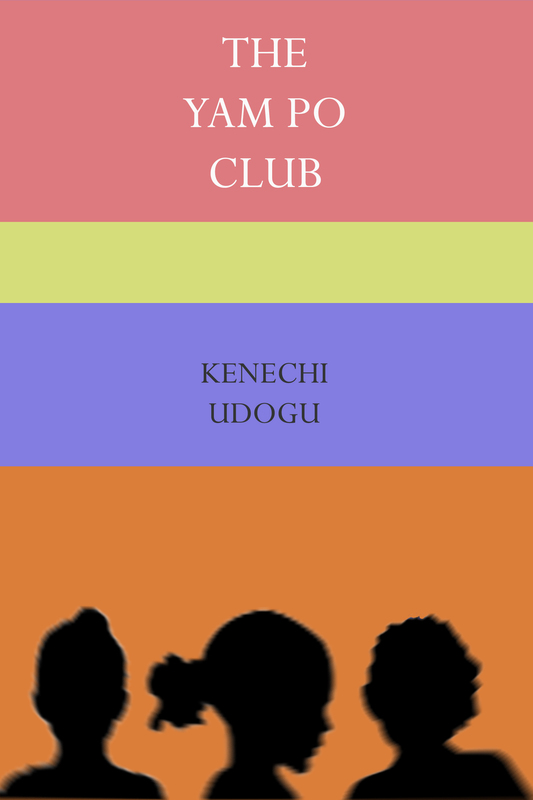 I picked it up, feeling a sense of its misplacement and wondered how Nigerian literature had fallen so far from its ‘Golden Era’ — that heady period immediately preceding and following Nigeria’s independence when praise for the works of Chinua Achebe, Wole Soyinka, Amos Tutuola and Elechi Amadi echoed in publications like the TLS and the Observer and labelled ‘timeless’, ‘universal’, ‘excellent’ and ‘bewitching’. How had Nigerian writing fallen into such obscurity? 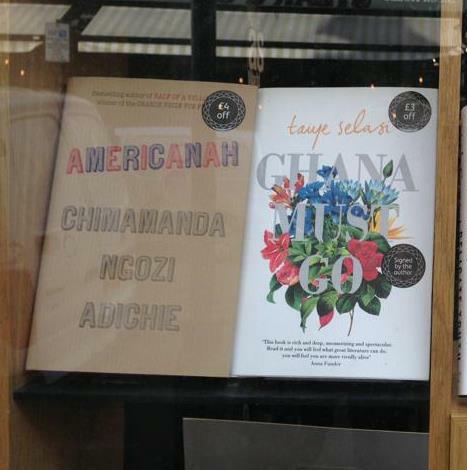 Fast forward just over a decade — two weeks ago I found myself walking along the high street of a small English town, when the bold red and blue of Chimamanda Adichie’s Americanah catches my attention from the store front display of Waterstones. 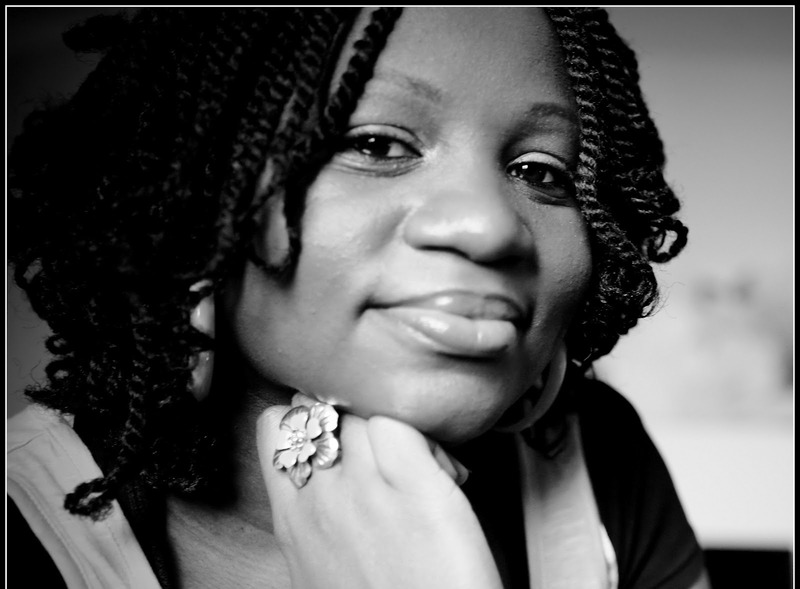 Next to Adichie’s new novel is Ghana Must Go by Taiye Selasie (Dare we lay claim to her?) Both beckon invitingly and I draw closer, beguiled by the prominent display. I knew that Nigerian literature, particularly fiction from the Nigerian diaspora, had picked up in the years since I futilely scoured London bookshops. But it took encountering these books on such front and centre positioning in a town with a population of 50,000 and a very small black community to realise the milestone Nigerian literature had reached over the last decade or so. There are disparate points of view as to why Nigerian literature is – to put it simply – hot again. A school of thought would attribute it to the re-establishment of democracy in 1999. Since Nigeria’s independence in 1960, Nigeria had been more or less in the throes of malignant military dictatorships. These regimes felt threatened by creative and intellectual expression and had made known their displeasure. Books, like Soyinka’s The Man Died(1972) were banned, writers, poets and journalists were imprisoned — publishing went into a decline. With the return to democracy, it appears that the collective silence of self-preservation lifted, and people finally felt free to chronicle the political and economic realities of the era. This argument further explains why the majority of the works that were published immediately after that period –Helon Habila’s Waiting for An Angel (2002), Adichie’s Purple Hibiscus(2003), and Chris Abani’s Graceland (2004) – are full of criticism of the former establishment. A second school is of the opinion that Chimamanda Adichie is the big bang of Nigeria’s literary renaissance. Adichie’s debut novel, Purple Hibiscus, was shortlisted for several international awards and won the Commonwealth Writers’ Prize for Best First book and she was hailed as the protégé of the great Chinua Achebe. 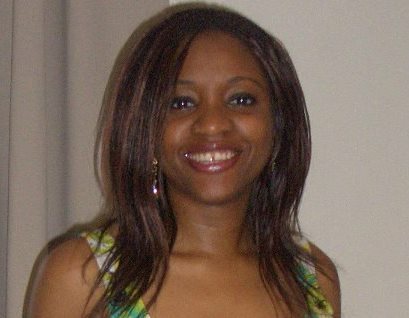 International publishing houses, whose interest had been piqued by the celebrated young writer, began to look more closely at works by Nigerians in the hope of discovering the next Chimamanda. Other aspiring writers, in their turn, seeing the possibility of a writing career, became more ambitious and started to aim for the international market. Supposedly, this spurred authors like Helen Oyeyemi, Adaobi Nwaubani, Chinelo Okparanta and many others. Another argument attributes the rise of Nigerian literature to the Caine Prize for African Writing, which was established in 2000 and won by Helon Habila in 2001. With its £10,000 prize money and exposure for winners, as well as the fact that many winners debuted internationally soon after, it has provided a platform for aspiring writers to break out into the mainstream. It has further ensured that only the best from Africa has emerged — the Caine Prize winner’s list and shortlists are a near accurate touchstone of internationally acclaimed Nigerian writing. Since the establishment of the prize, Nigeria has produced five winners, including Rotimi Babatunde and Tope Folarin, the 2012 and 2013 winners respectively. And, undoubtedly, these success stories are inspiring many to the craft. Whatever the reason behind this growth, what is clear is that Nigerian literature has recently achieved unparalleled success. With more than 250 ethnic groups and a population of 160 million, Nigeria cannot have too many voices telling its stories to the world — offering varying perspectives and a deconstruction of age-old stereotypes. Back at Waterstones in the small English town, I give in and enter to buy both the books. Copies of Americanah and Ghana Must Go are stacked high on the ‘New Bestsellers’ table by the entrance, alongside titles by EL James and Sylvia Day. Erotica again! Democracy and Chimamanda Adichie may have promoted Nigerian literature, but apparently, it isn’t the only genre to have made that long journey from the back of the store. ‘You can have peace. Or you can have freedom. 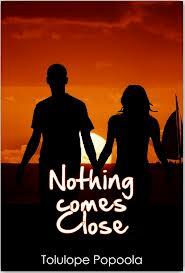 Don’t ever count on having both at once,’ Science fiction writer, Robert A Heinlein, once wrote. And the Young Vic’s production of A Season in the Congo, brings this sage expression sharply to mind. While many of the wars fought by Africans have been wars of independence – fought to root out acquisitive colonialists who had hitherto carved up the continent for its oil, its gold, its diamonds, its resources, its land, its humans – arguably none of Africa’s conflicts post-independence has been devoid of the machinations of foreign interests. 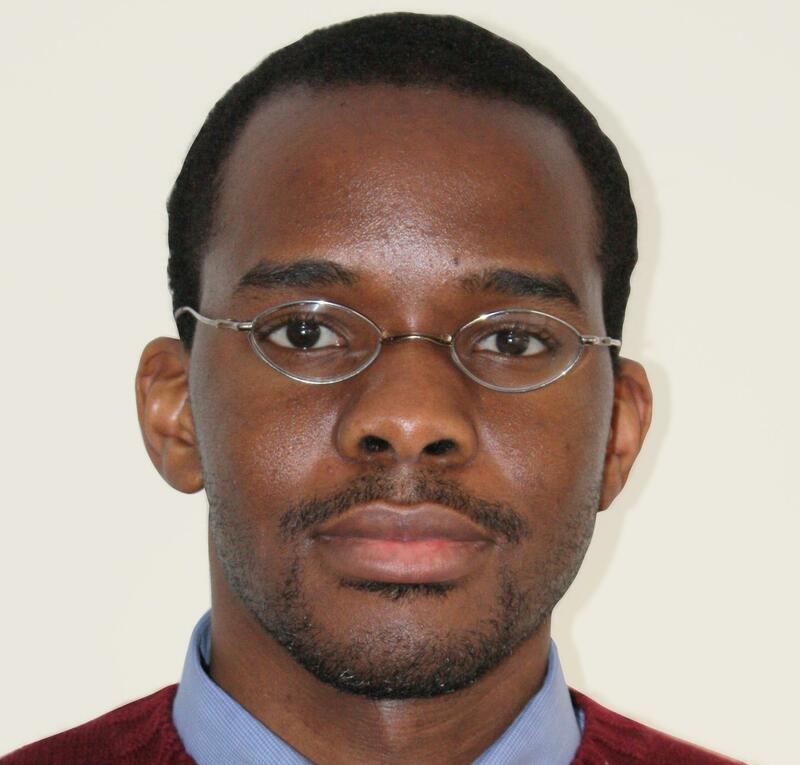 Had the pan-African pro-independence movements of the 1950s and 60s foreseen the cost of hard-won liberty, perhaps Africa would even now be contentedly subject to the exploitation of the West rather than forever divided in freedom. 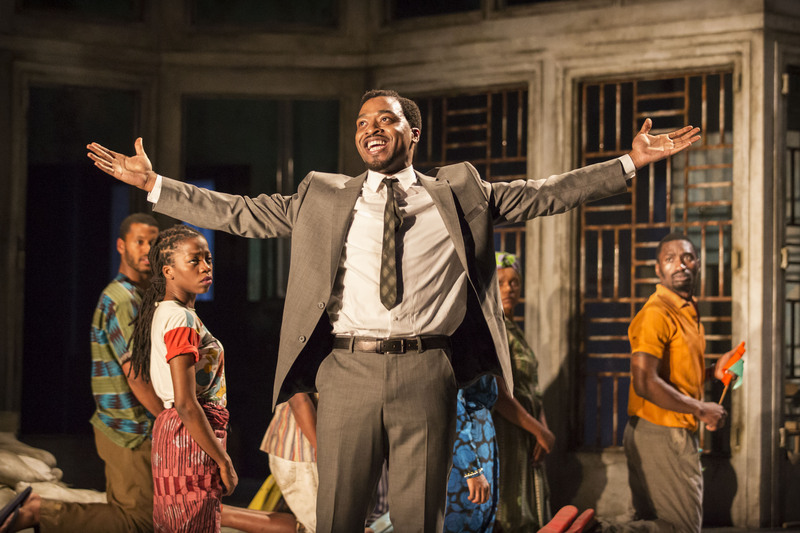 Joe Wright’s wonderful adaptation of the 1966 play by Aimé Césaire, chronicling the rise and fall of Patrice Lumumba, Congo’s first elected Prime Minister is, beyond artistic achievement, an indictment of colonialist and neo-colonialist powers. When we first encounter Patrice Lumumba, played by Chiwetel Ejiofor, the year is 1955, Congo is still a Belgian colony and he is still a beer salesman, glibly encouraging his audience to put aside their ethnic rivalries and ‘drink to Congo’. In 1960, when we next meet Lumumba, he has set up a political party – Mouvement National Congolais – been jailed, released and elected prime minister. The rise of Lumumba, we realise, hasn’t happened in spite of foreign interests but rather because of it. At a conference of Belgian investors, depicted by giant puppet heads speaking in rhyming couplets – ‘To be president is great, prime minister fine; but hold out dollars and they’ll form a line’ – it is decided that elevating Lumumba might better serve their interests than imprisoning him. ‘Bring him to Brussels’, they agree. Newly elected Lumumba is no willing puppet, however. On the day of the Congolese handover by the Belgian King, he forcefully interrupts proceedings to rail at the former colonialists, ‘welcome Congo — child of our sleepless nights and struggles’. This first faux pas is immediately followed by several others as Lumumba falteringly attempts to find his feet. Victor Ehikhamenor is a Nigerian writer, journalist, poet and visual artist. His poetry collection, Sordid Rituals, was published in 2002, while his latest effort, Excuse Me, was released in December 2012. Excuse Me is a collection of satirical non-fiction pieces that began as a weekly column of the same title, while he was Creative Director at Nigerian daily newspaper, Next. Victor also tries his hand at fiction and has published several short stories; his art has also been exhibited in major exhibitions across the world. Victor welcomes us to the new year with views and anecdotes about misquoting the Bible, steering clear of Islam, and the art of letter writing. I grew up in a city-like village, where we had pretty much everything, including no-nonsense uncles and aunties, and prayerful grandmothers and grandfathers. At age ten, I started writing letters for old village folks who didn’t have Western education – which meant I had to translate Esan to English. I guess that can be said to be the beginning of my writing life. Villagers are very satirical and cynical, I probably picked it from there. It’s also a style I feel comfortable using; it is my anaesthesia for telling painful truths. Honestly, anywhere I see my work, anytime I see my work and anybody I see my work with, I am grateful. When people think you have the solution to every single problem that is wrong with your country or continent. If reading is considered a skill, it is a number one essential. Then, a writer must learn to observe things and situations from a weird angle and file them away as material. Clarity of message and a pinch of humour, life is too serious to be taken seriously all the time. Village life: like from a river, I draw a lot from my childhood memories there even when I am painting. Those memories and invaluable and inexhaustible, I keep going back for more. Which one writer has had the most influence on your writing? E.C Osondu. Not just through his writings, but his constant nuggets of advise, they are like a carpenter’s varnish. And he knows my work more than anybody, and I respect his views because he doesn’t mince his spare words. If you were to award a prize for a Nigerian literary work published within the last ten years which book would it go to? Too many to name, and a prize is not for more than one writing/writer at a time. You are an artist as well as a writer of both fiction and nonfiction. If you could keep only one of these creative forms, what would it be? Visual art. The time I use in writing and editing before publishing one short story is enough for me to paint works for two major exhibitions. But then again, I would probably keep all like I have done over the years. It was from my elder brother who reads everything I write. In one of my columns, I quoted a popular saying and credited it to the Bible. “Where is that in the Bible?”, he queried in a phone conversation. Hmmm…for a writer every reading is necessary o. But I read fashion and business magazines a lot. What’s the most challenging part of your writing process? Entering a story. It is so important that I can actually abandon a great idea without an interesting entry point. That first paragraph is what I call the PIN or Password of a story or article. If you enter the right story wrongly, it clams up. When I find an interesting narrative structure to tell a story. What are you likely to be most critical about in other writers’ work? When a character can not be properly accounted for in the end. It’s like a warden counting his prisoners in the evening and totally ignoring the fact that one is missing. It is an enjoyable exercise whenever I have something to say, and also the hope that it might effect a small change somewhere, somehow. Many of your essays in Excuse Me are criticisms – of governments, society, and even modern life – is there any subject you would be reluctant to satirise? Islam. The result is usually devastating and those that criticise it know their actions would cause unavoidable mayhem but still go ahead and poke the bees’ nest. Foreign literary prizes: have they done more good or harm for African writing? This can also be said of America, Asia or any other continent for that matter. I believe most writers write mainly from their experiences, so the issue of fairness in depicting Africa in that sense becomes relative. To prescribe to a writer is to sensor a writer. What other nonfiction books would you recommend to the Nigerian reader? And why? One Day I Will Write About This Place by Binyavanga Wainana – because it is one well written creative non-fiction which is different from ordinary non-fiction. There is a difference. If you could bring something back from past traditional life, which is so idealised in your writing, what would it be? My father and the art of physical letter writing.